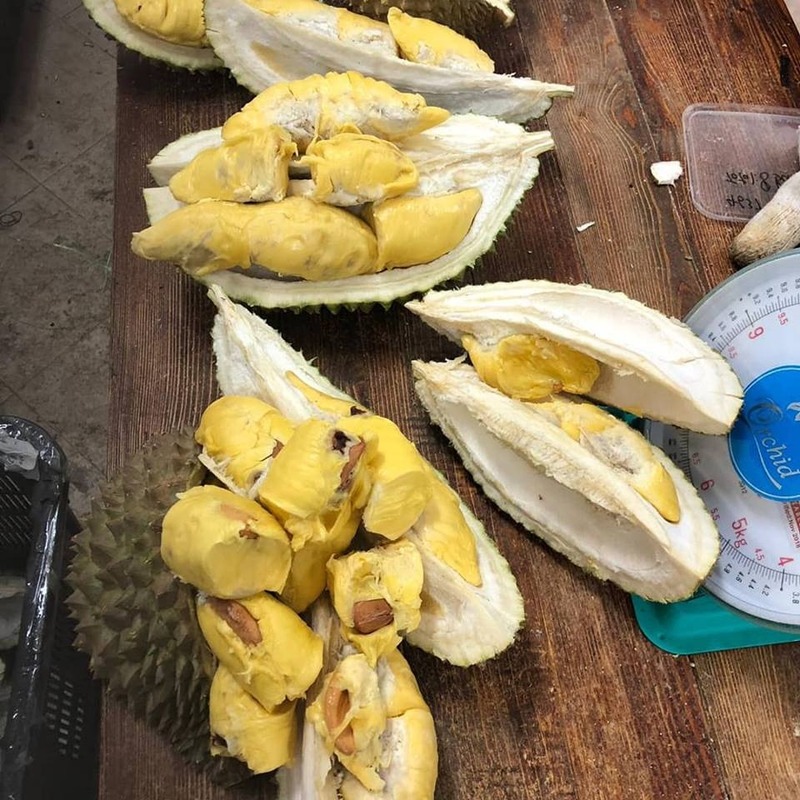 Freshly plucked durians straight from the farm! Delivered Same Day, 24/7. 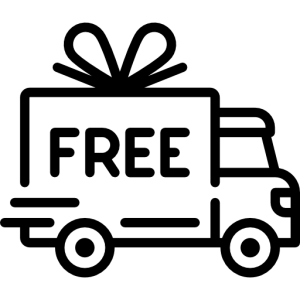 2 Hour Delivery Available. 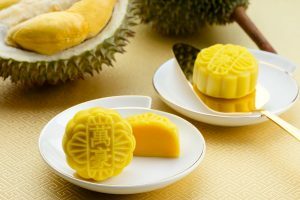 Go For Guaranteed Durian Quality, or what is known as Bao Chi. 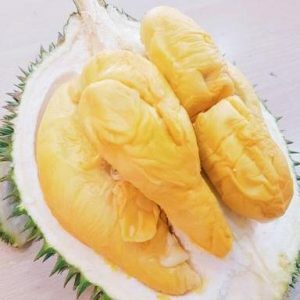 Many online sellers of durian refuse to provide such guarantees, thinking they can pass off bad durian onto consumers. Durian sellers like to push durians with heavy husks and no meat onto customers. Many online sellers like to sell in KG without guaranteeing meat for that reason. There’s a difference between high grade MSW and those of a lower grade. 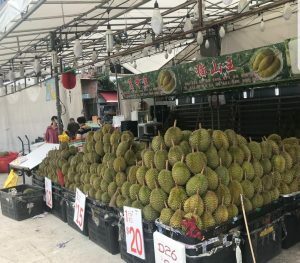 Make sure that the durian seller is reputable and honest. 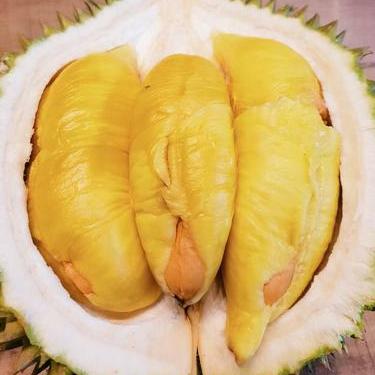 Pamper your taste buds with our excellent durians. 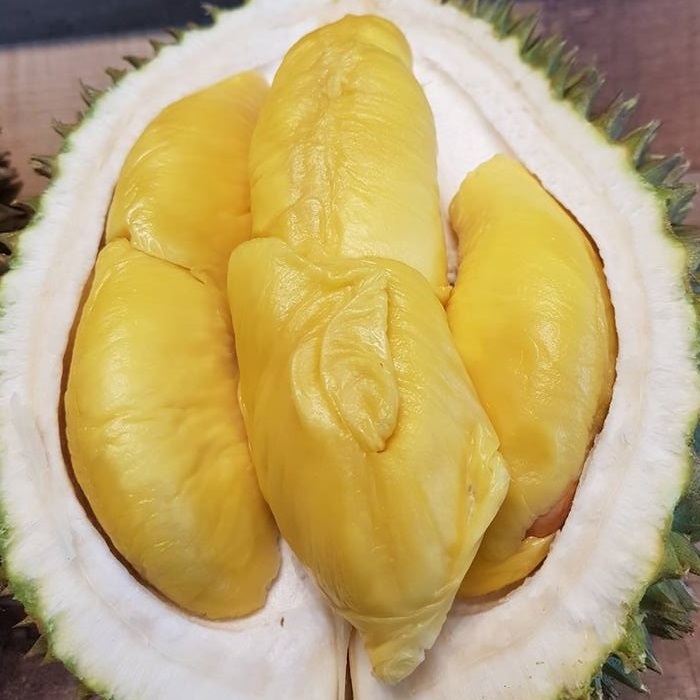 Coupled with our tremendous dedication to a great delivery service, you can now be assured of the best durians ordered from anywhere in Singapore. 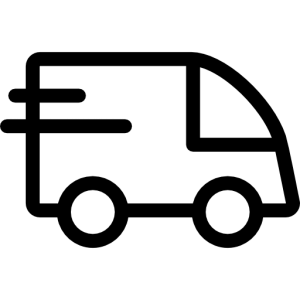 Our express delivery option would be suitable for you if you want to have your treat in a hurry. 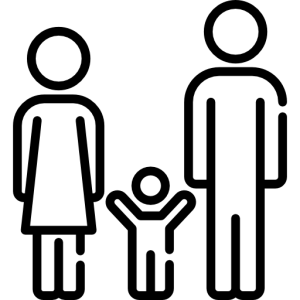 Otherwise, you can opt for our regular delivery option. 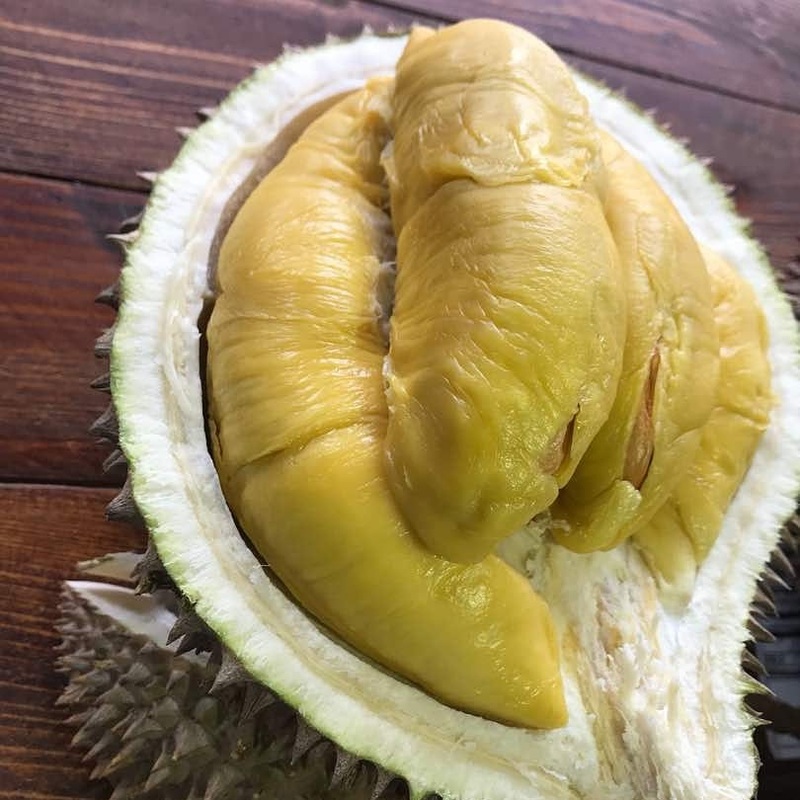 We’re proud to be able to say that we offer one of the cheapest durians for the quality you get. 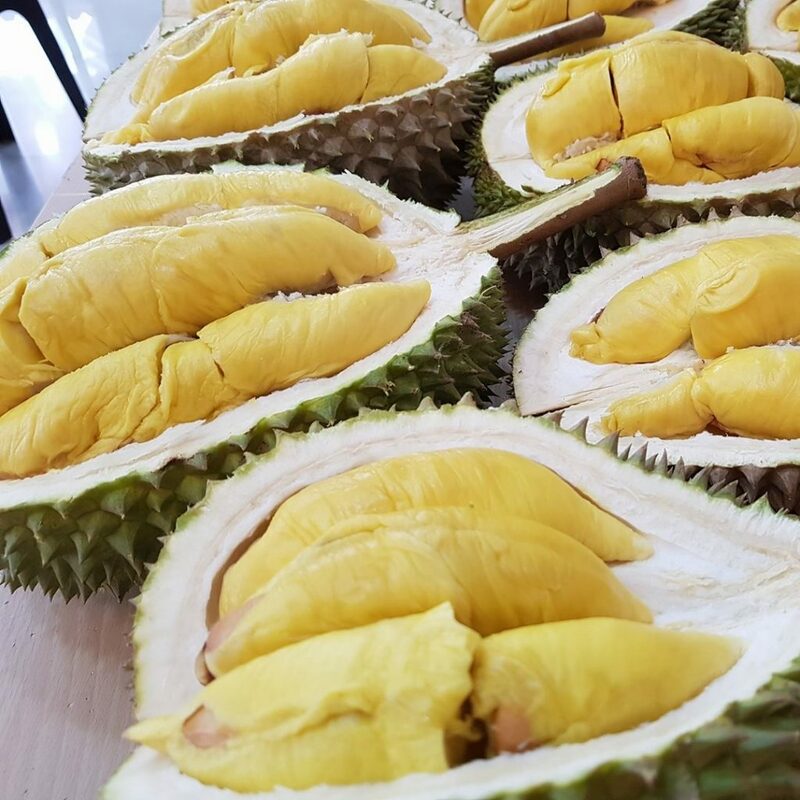 Our streamlined delivery and packing operations means that you can be sure you’re getting the best bang for your buck, not to mention the tastiest durian anywhere in Singapore! 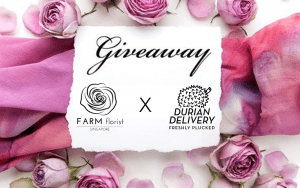 DurianDelivery.com.sg is honoured to be the durian store of choice to many Singaporeans today. 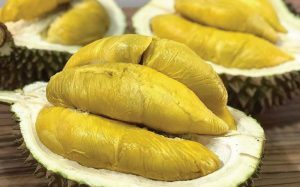 We think that we might be arguably one of the best durian providers in Singapore. 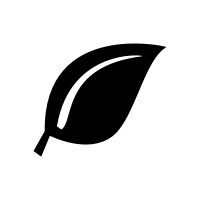 With our wide range of products, from the Mao Shan Wang, to the Red Prawn and our signature Old Tree Mao Shan Wang, consuming durians has never been easier. 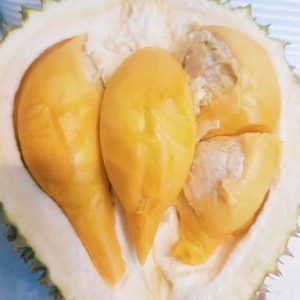 While we might not dare to say we’re the cheapest durian store in Singapore, we are certainly one of the more affordable ones. 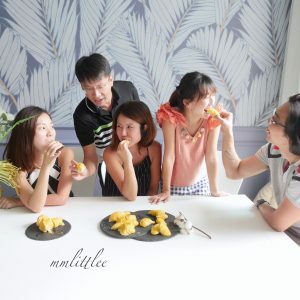 Being durian lovers ourselves, we understand the desire for many Singaporeans to have a durian eating experience that isn’t filled with doubt, dissatisfaction, and certainly not the common quarrels with durian store owners that happen all too often. 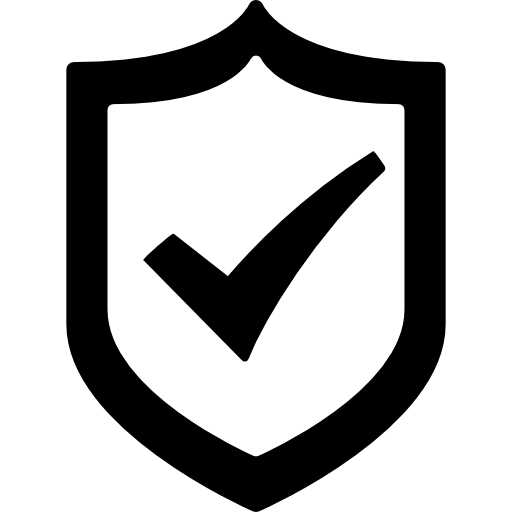 To solve that problem, we also know that our integrity for serving durians have to be excellent. To that end, we have expanded our operations all over Singapore, and we are now serving even the most durian-populated areas like Geylang, Ghim Moh, Dempsey and Balestier. 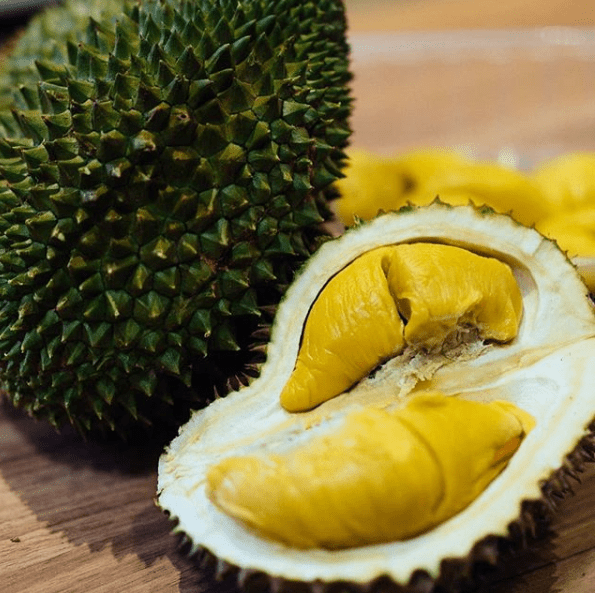 Despite providing the best durian delivery service in Singapore, we have been able to keep our prices low by constantly revamping our supply chain and introducing new models and ways of doing things that helps to support our e-commerce operations. 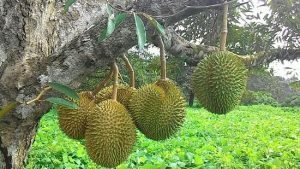 We promise that we will forever be keeping durian prices competitively priced, as that is something that we know is important to everyone. 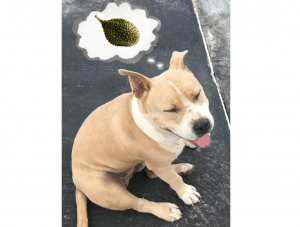 For customers looking to get late night durians, we are not open 24 Hours, but our service delivers from 11am – 11pm, and our last delivery leaves at 11pm, so make sure that you order your durians before 11pm at night. 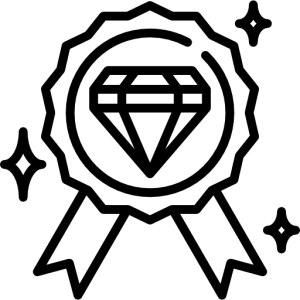 Duriandelivery.com.sg is proud to be able to serve you. 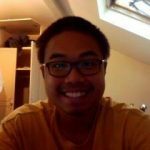 Found Duriandelivery.com.sg on Google, and decided to give them a try. 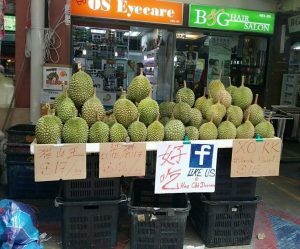 The durians were super good, much better than those in the shops. 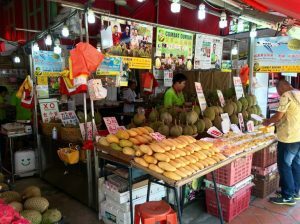 The whole process was transparent and easy to purchase, which was a big upgrade from the sometimes sleazy durian vendors outside. Will be back for sure.